The SEMA Show is only 2 weeks away! If you are involved in the automotive industry, this is the place to be. SEMA 2018 will take place on October 30 through November 2, 2018. 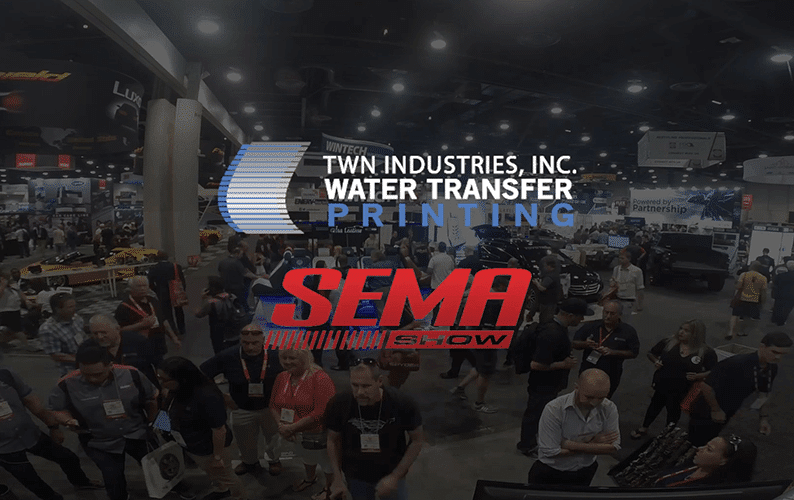 TWN will be exhibiting at SEMA to showcase our innovative surface decorating technology called Water Transfer Printing (you may have heard of it). 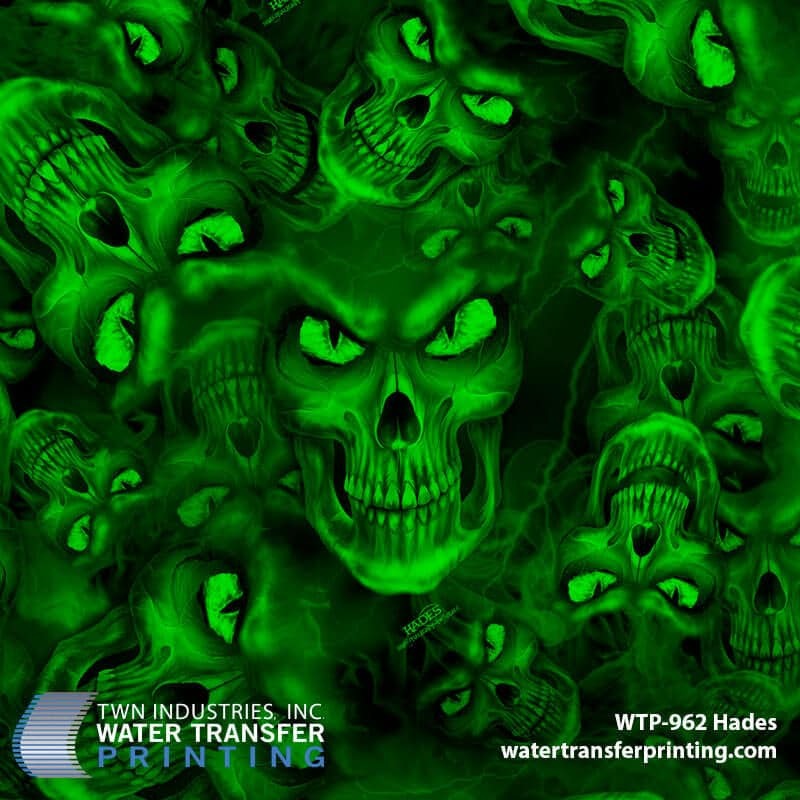 Come by and visit us in the North Hall at booth #12365 to learn how customization through Water Transfer Printing can drive sales for your business! 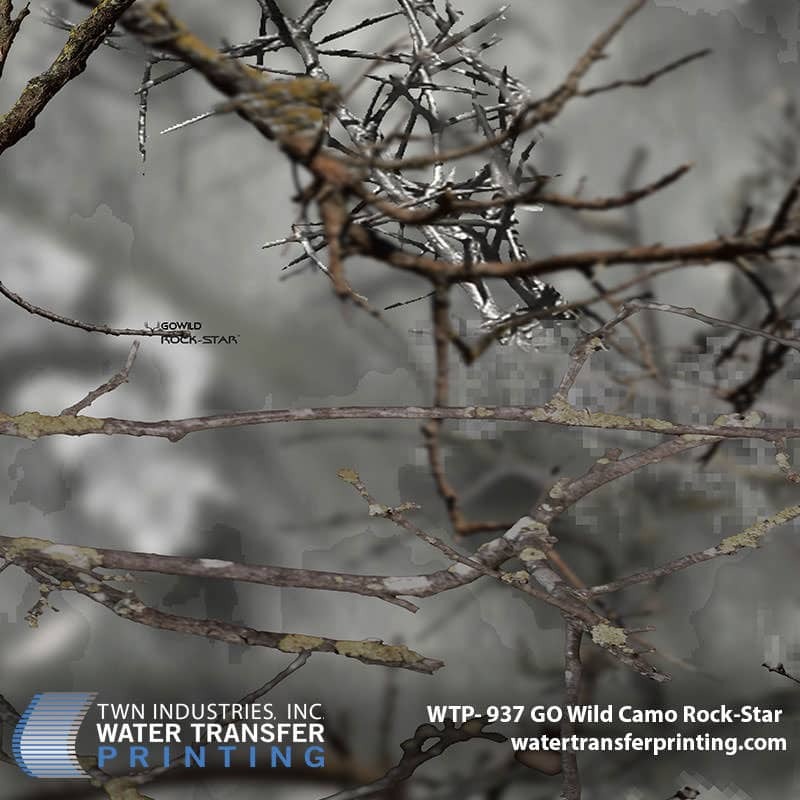 We are excited to announce our newest innovation in Hydrographics Equipment. Our all-new 1.2-meter spray system is the perfect entry-level system for automating activation. 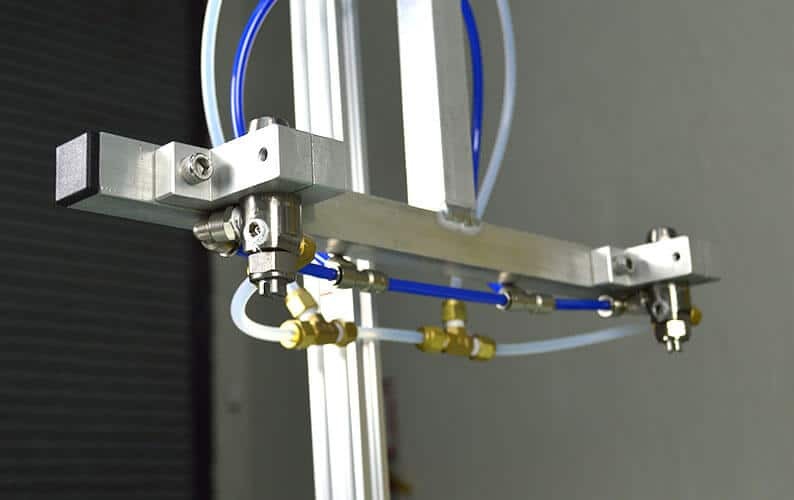 This system is a smaller, more affordable version of our Production-Level Activator Spray Systems. The same engineering, components, and programming logic were put into this system which gives it an unsurpassed level of quality and consistency. TWN is Now the Exclusive Distributor for ShawNaughty Designz! 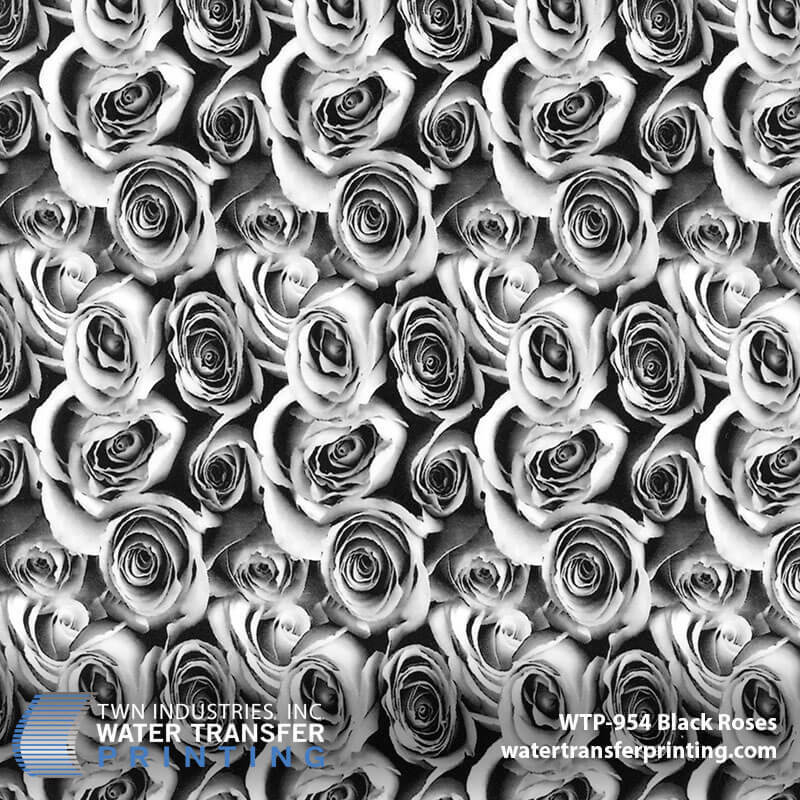 TWN Industries, the world leader in Water Transfer Printing technology, is expanding our film selection to include ShawNaughty Designz patterns. 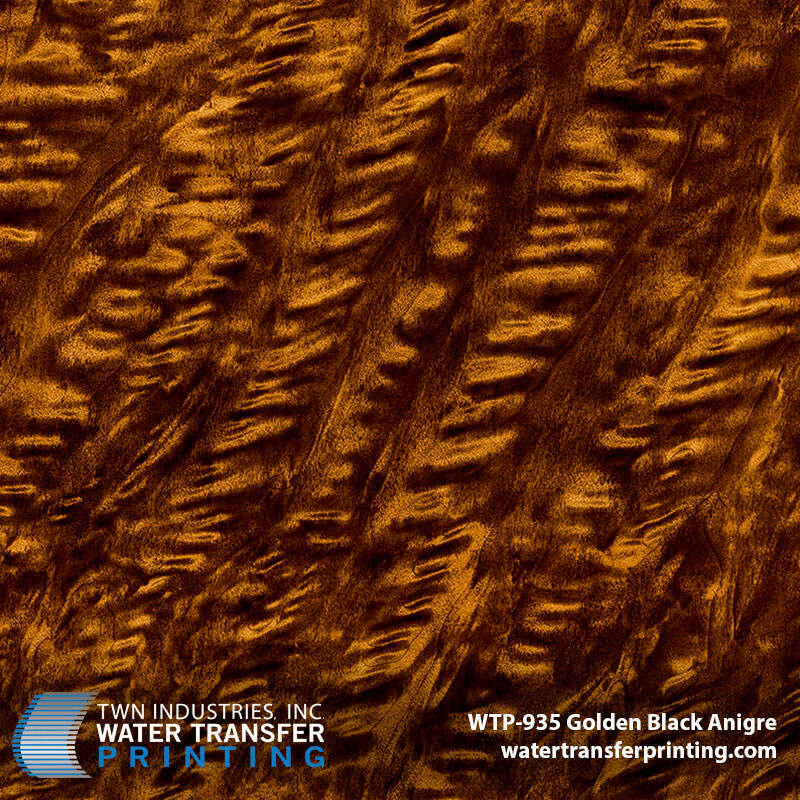 This strategic decision is part of our ongoing efforts to provide our customers with cutting-edge, innovative patterns that they can use to customize their projects. ShawNaughty Designz brings creativity and a unique artistic skillset to the table. They have created a selection of patterns that push the envelope and allow for some really extreme customization. Continue reading TWN is Now the Exclusive Distributor for ShawNaughty Designz! 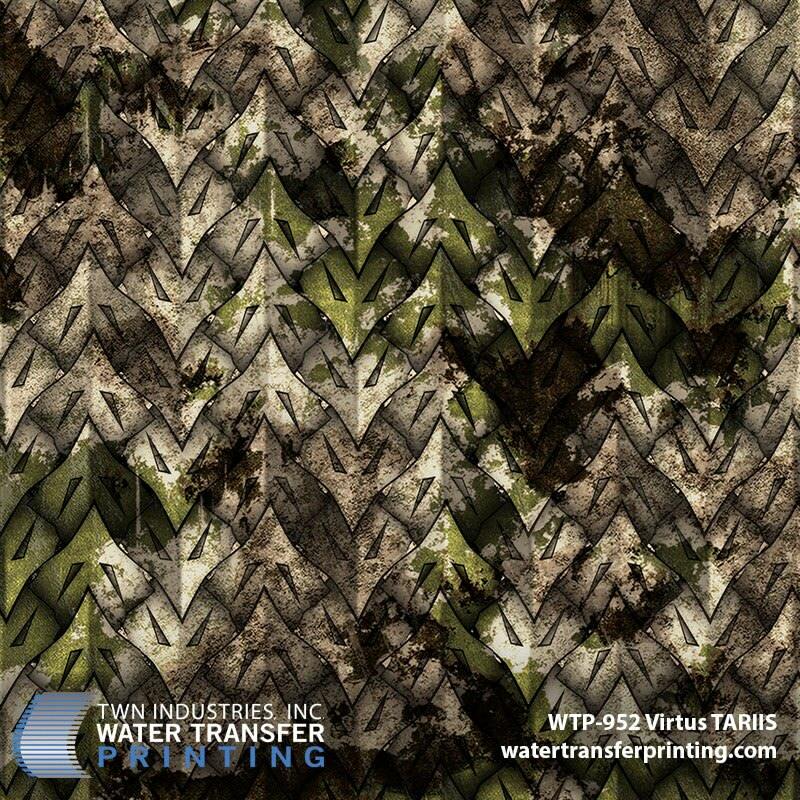 Introducing VIRTUS, the newest innovation in multi-environment tactical and hunting camouflage. Virtus is a hybrid design that combines ancient art and modern science into one cutting-edge concealment pattern. 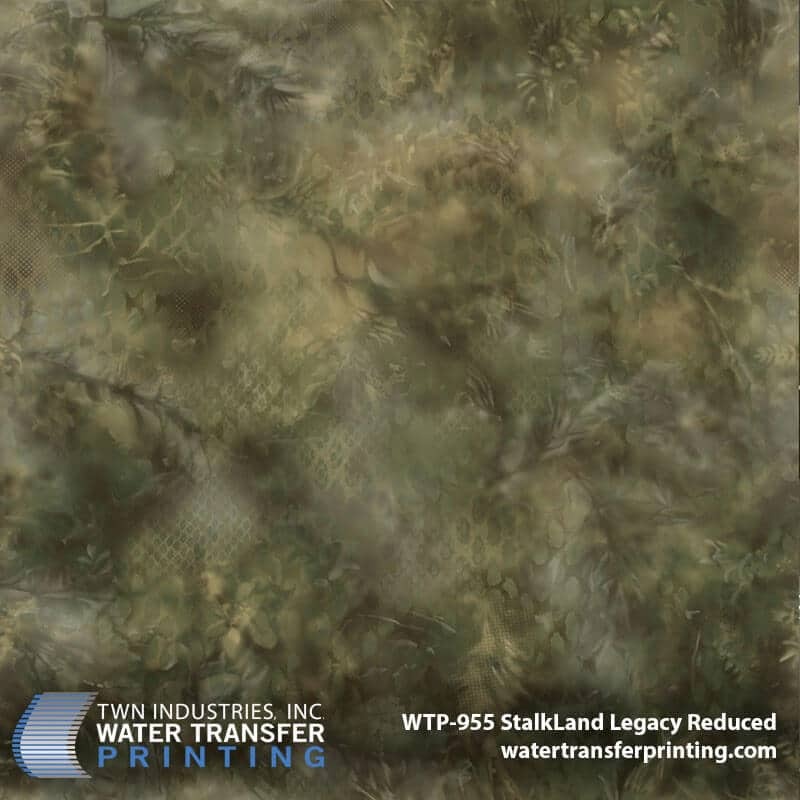 Virtus Outdoor Group (VOG) developed their camouflage patterns by re-engineering the armor of old world warriors and building a series of concealment layers into the design. Virtus has taken the armor that was used in battle centuries ago and built it for today’s warrior. 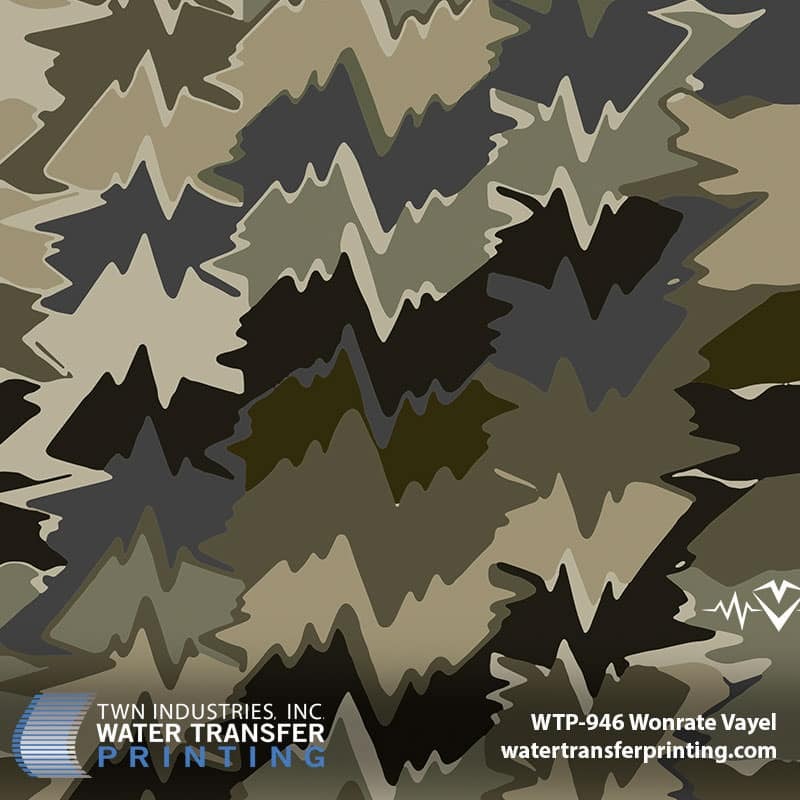 TWN Industries is excited to announce the launch of Wonrate Vayel, a collaboration with Wonrate Gear. This family brand has developed a distinct camouflage pattern inspired by the natural frequency of the heartbeat. The pattern features layered lines and jagged angles to create depth and texture. All of the design elements combined help confuse prey and mimics pattern repetition found in nature.